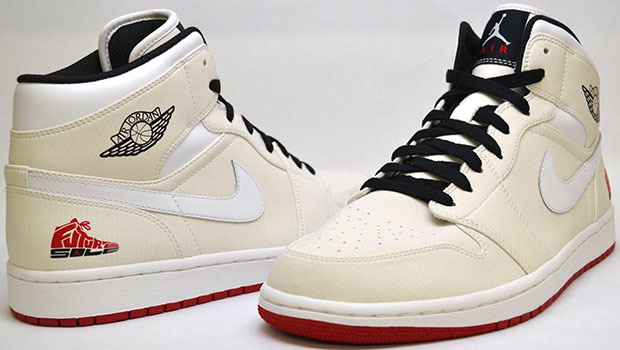 Do you fancy yourself as an Air Jordan 1 fan? Have all the original colorways? 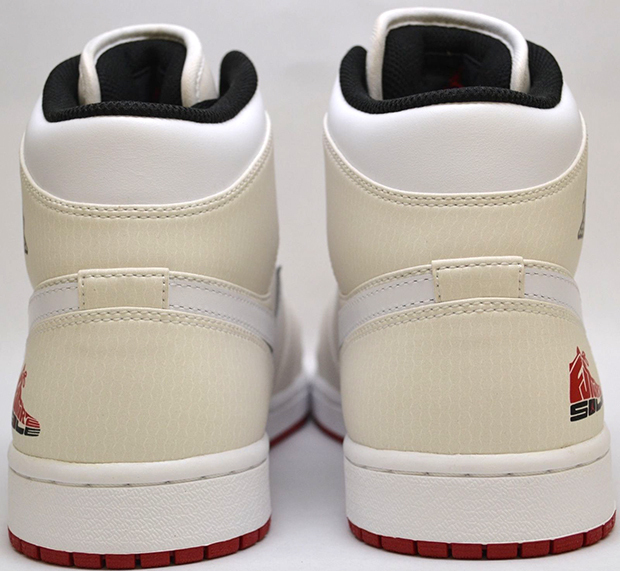 Maybe even a few OG pairs from 1985? Well here’s one you almost certainly don’t have, the Future Sole edition from 2010. Designed in conjunction with the once-annual Future Sole competition for young aspiring sneaker designers, this friends and family only colorway with the program’s logo on each heel was limited to only 55 pairs. Now one of them can be yours. 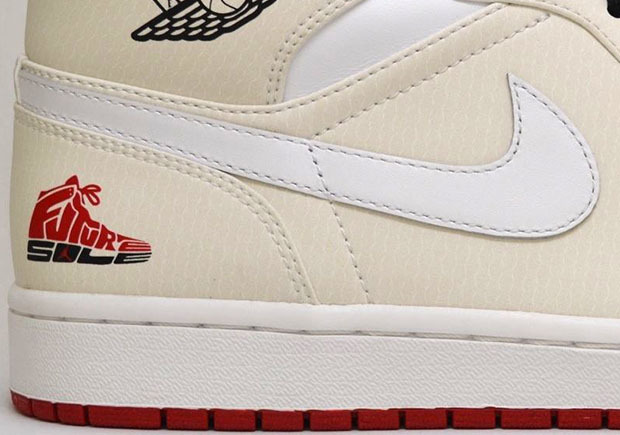 The creamy, off-white upper made for a Jordan 1 unlike any seen before it or since, and few of these will ever be seen, anyway. 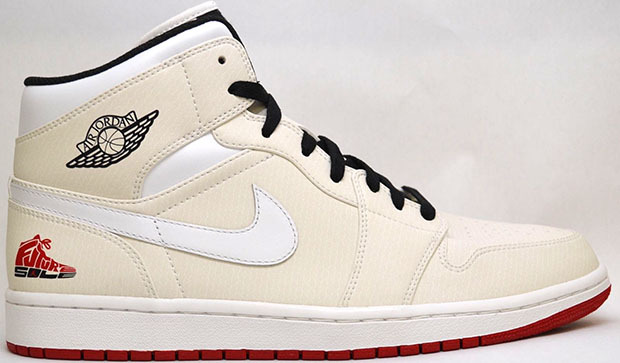 If you’re the ultimate Air Jordan 1 collector, you can grab these via eBay right now.